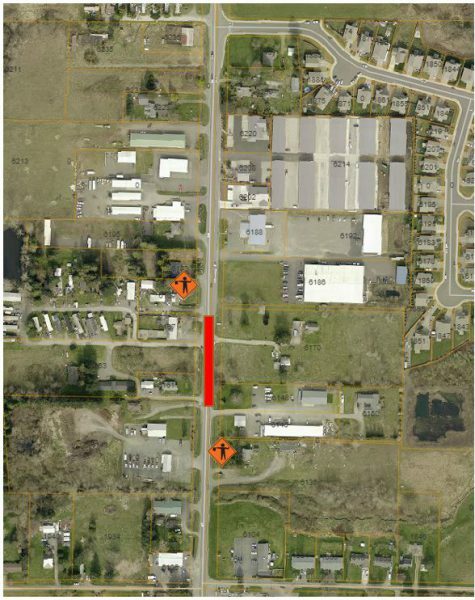 Drivers should expect delays as traffic is reduced to single lane traffic on Portal Way between McKinley Street and Newkirk Road from Monday, March 18, 2019 to Friday, March 22, 2019, from 7:00am to 7:00pm. Flaggers will be on-site directing traffic. This work is to complete improvements associated with a private development project. Road will remain open during nonworking hours. Roads are still slick. Whether it is slush or refrozen ice, the roads will continue to be hazardous for the next several days. Go slow, give yourself plenty of time to get where you need to go and give everyone generous space, especially when turning. Clear Your Sidewalks. 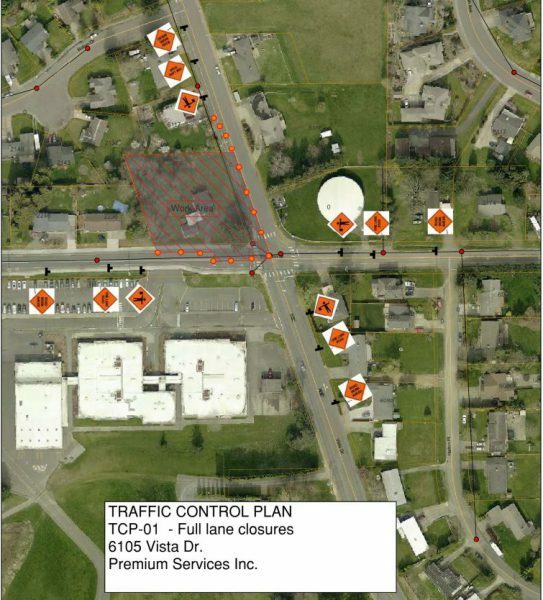 Per Ferndale Municipal Code, everyone is responsible for the sidewalks in front of their house and business. The snow on the sidewalks are a serious safety hazard and impede first responders trying to access homes and businesses. With the weather giving us a temporary break, now is the time to get out there with a shovel and clear those spaces for everyone’s safety. Clear your Storm Drains. As the snow melts, it is going to need to go somewhere, and that somewhere is down the storm drain. Make sure that your local storm drain is free from debris so that the melted snow can safely leave your neighborhood. Here’s a quick video to remind you what a storm drain looks like. Move Your Car. Public Works crews are plowing side streets now that our priority routes are secure. If possible, please park off the street. This allows our plows to access some of the narrower streets. No Private Plows on City Streets/Right of Way. Public Works takes every precaution possible not to damage our utilities, signs, fire hydrants and other structures. Private companies do not know where these things are and can cause serious damage to City infrastructure. If you do hire a private plow to clear your business parking lot or private street, do not stack the snow on sidewalks – see #2. Check in on your neighbors. We are small town and we shine best when we act like it. Check in on your neighbors, make sure they’ve got heat, groceries and can get in and out of their houses. This is a perfect opportunity to help each other clear sidewalks and get to know those around you. We continue to work around the clock to deal with the aftermath of the snow storm. There may be some more snowfall in the forecast so if everyone can take this opportunity and pitch in, it will make it easier for the whole community. 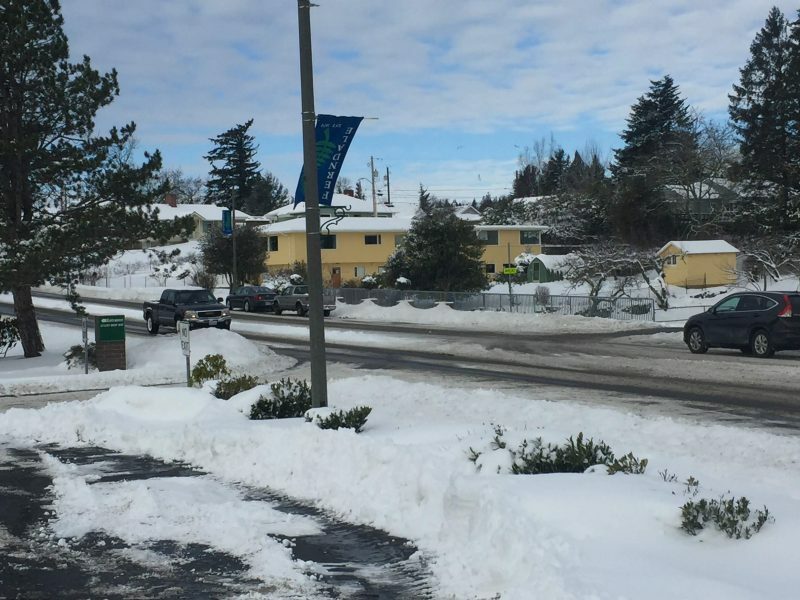 If you have any questions or would like more information about our snow response, please call Communications Officer Riley Sweeney at (360) 685-2353. 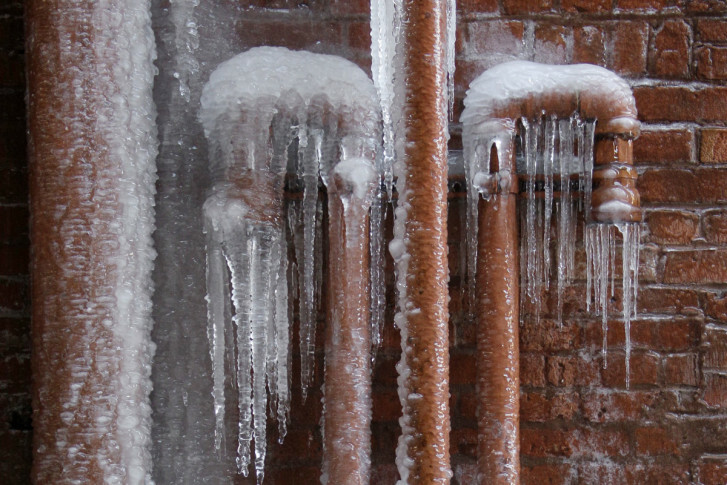 Currently, the City is not doing any work on the water system so if you are experiencing disruptions in your water service, it is most likely the result of frozen pipes in your house and you need to call a plumber. 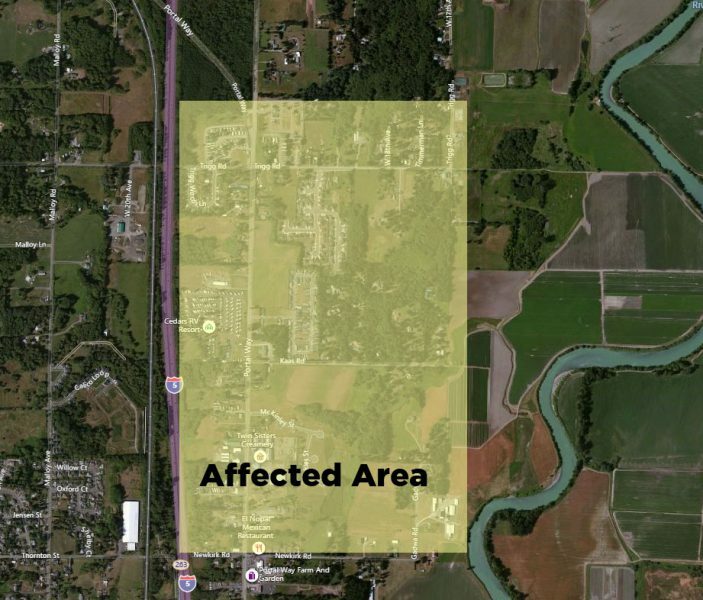 Drivers should expect delays as traffic is reduced to single lane traffic on Portal Way between McKinley Street and Newkirk Road from Tuesday, January 29, 2019 to Thursday, January 31, 2019, from 7:00am to 7:00pm. 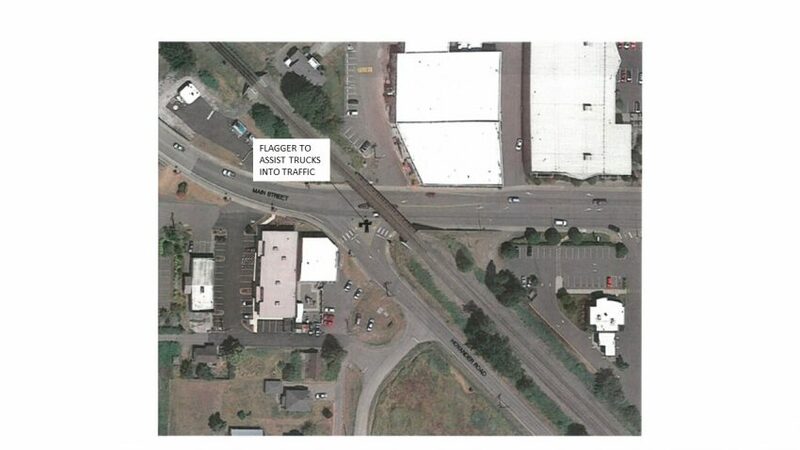 Flaggers will be on-site directing traffic. This work is to complete improvements associated with a private development project. Road will remain open during nonworking hours.